Becoming the disruptor you were created to be. 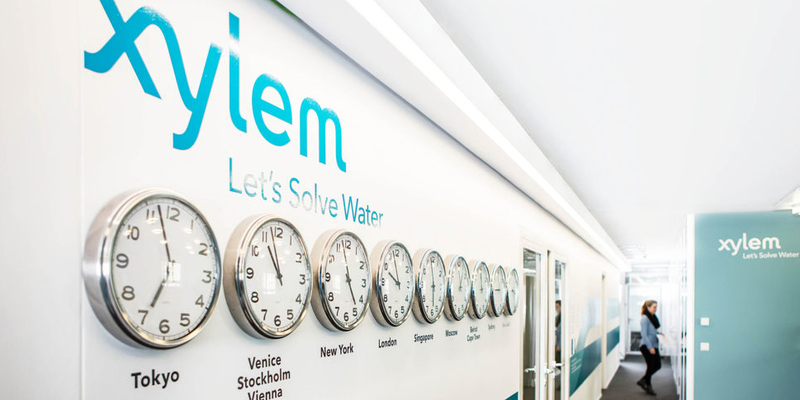 Xylem was spun out of ITT as a $3.6B pure play to disrupt the water infrastructure industry, creating smart solutions to address water quality and scarcity. 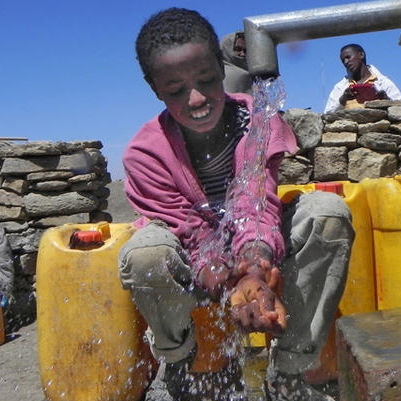 Living into the company’s “Let’s Solve Water” credo. 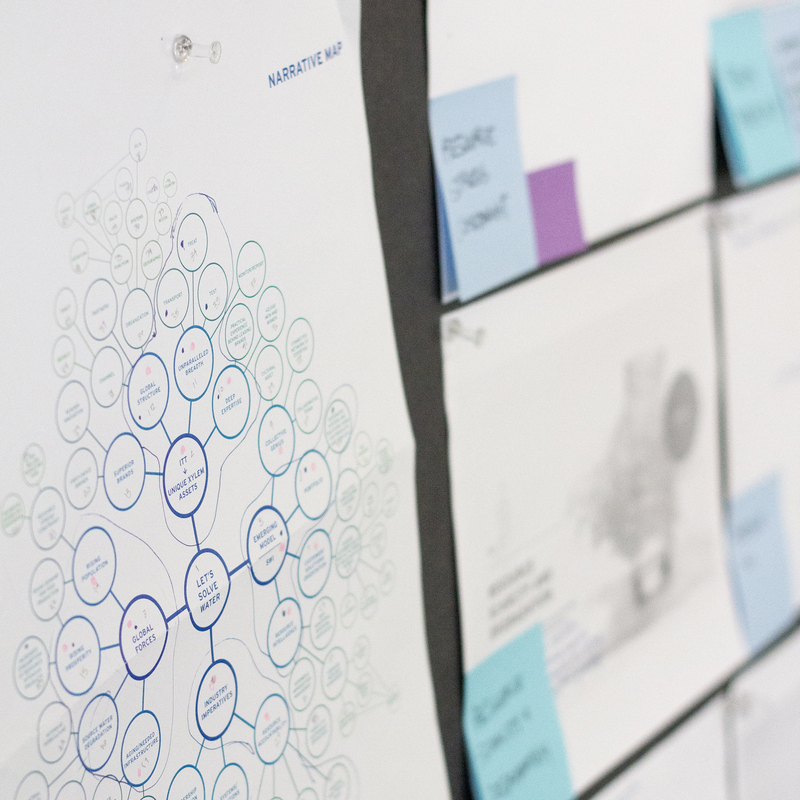 To go from deep rooted conglomerate thinking to a disruptor business model proved difficult. 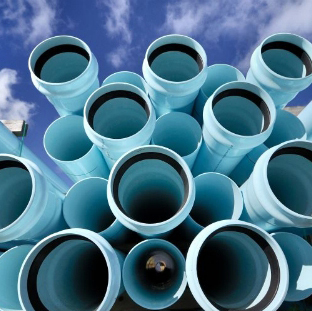 The new company initially stumbled over its legacy mindset and sales processes. 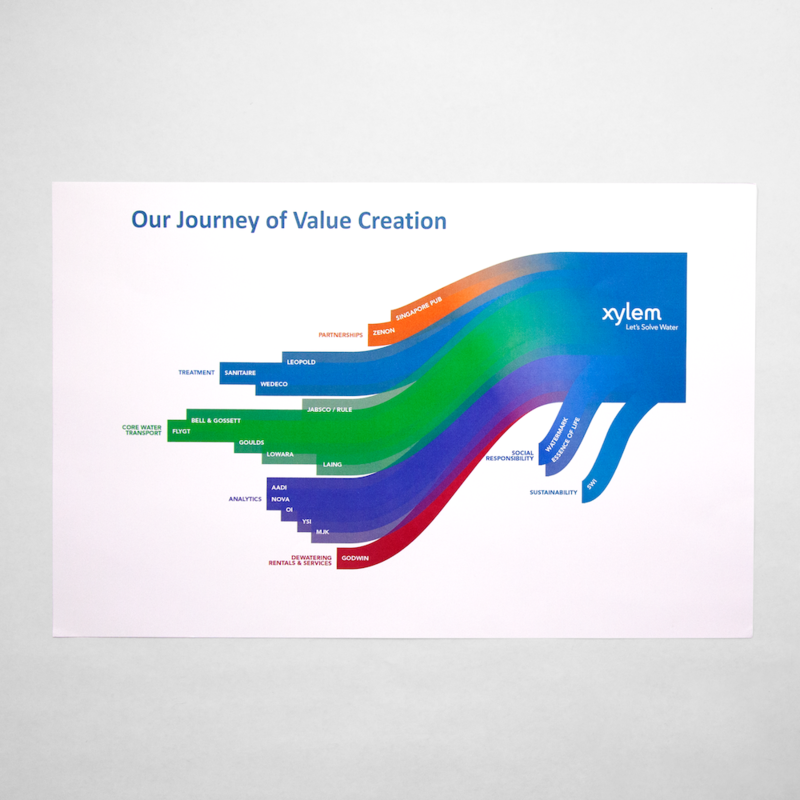 Unboundary helped Xylem embolden its strategic thinking, putting more emphasis on initiatives that transformed the company by integrating products with technology to create higher value solutions. 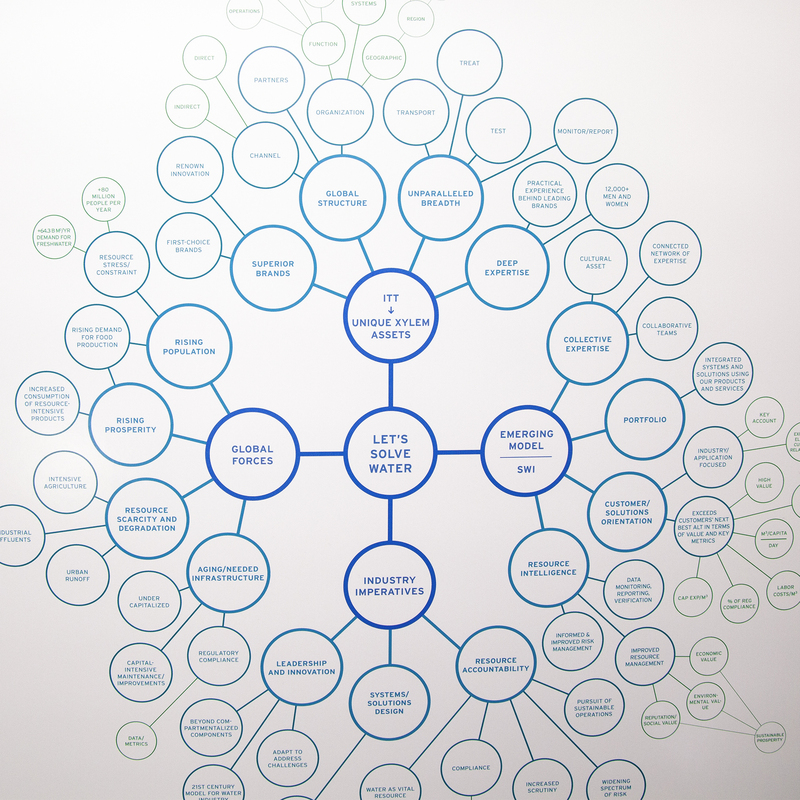 A powerful narrative was developed that framed its product portfolio, technology-enabled solutions, and collective expertise into a way to change the conversation with customers. 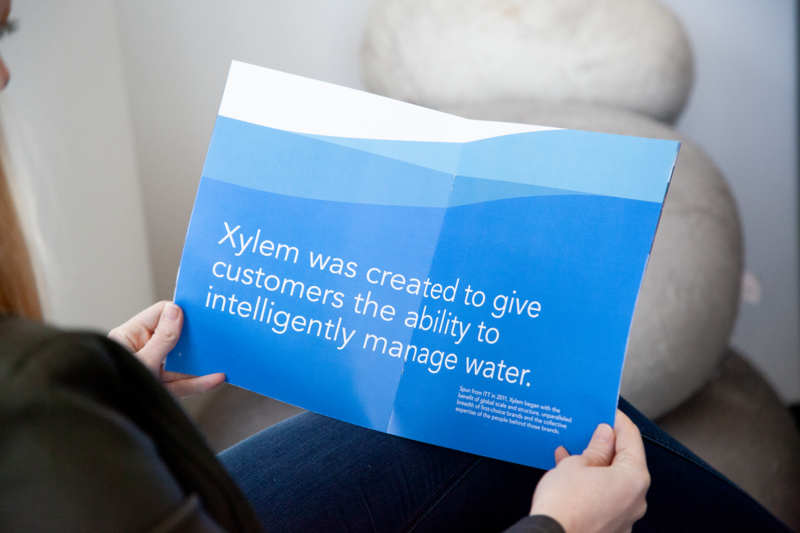 Xylem emerged as both a solution and thought leader in an industry overdue for new thinking. And its vision and performance have been rewarded with a 350%+ increase in market value since 2013.